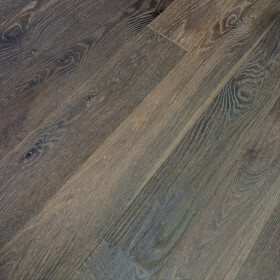 This product features a breathtaking carbonized golden and white washed French Oak displaying the same color throughout the entire top layer. 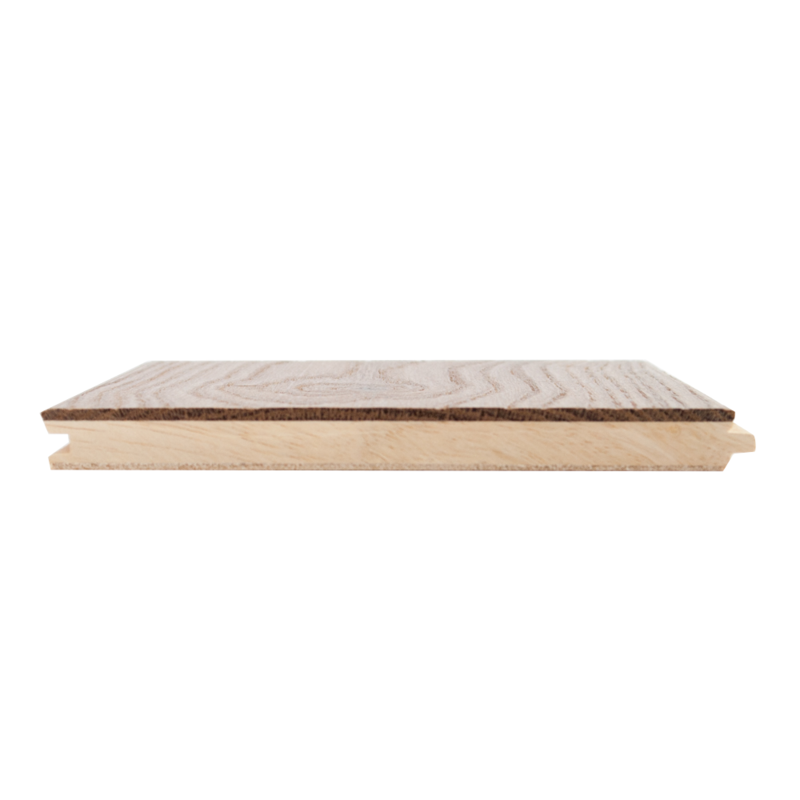 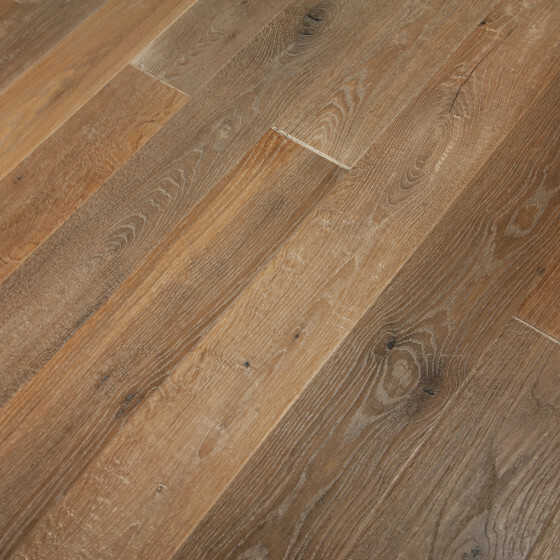 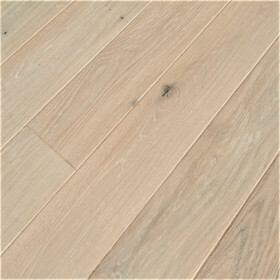 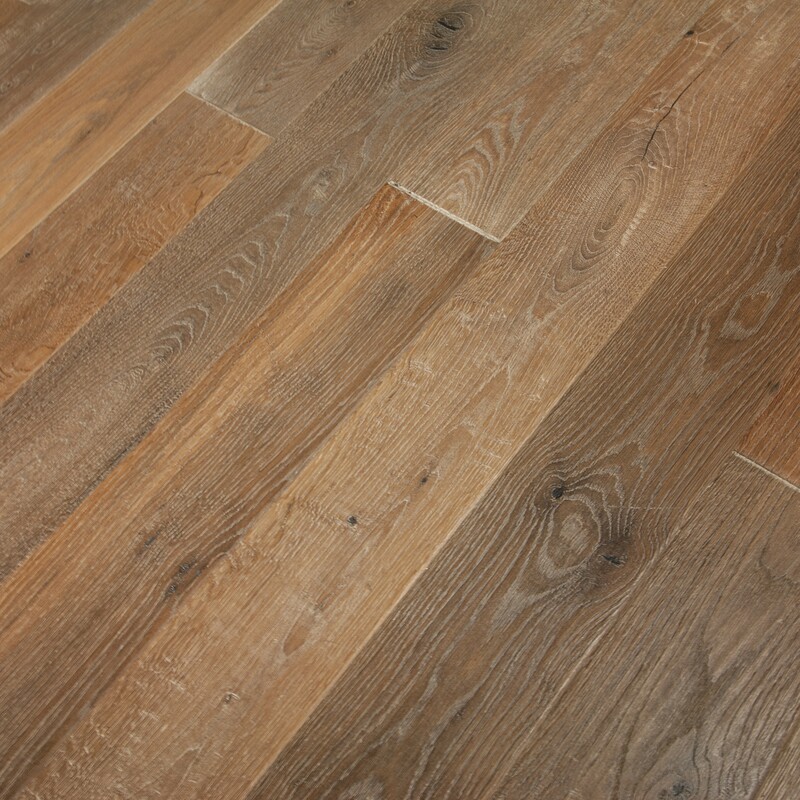 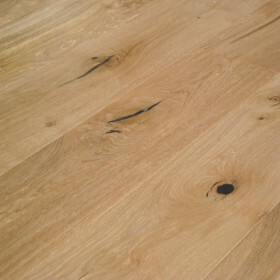 The natural color enhances the wear-ability of the wood by camouflaging any deep scratches which may occur from use. 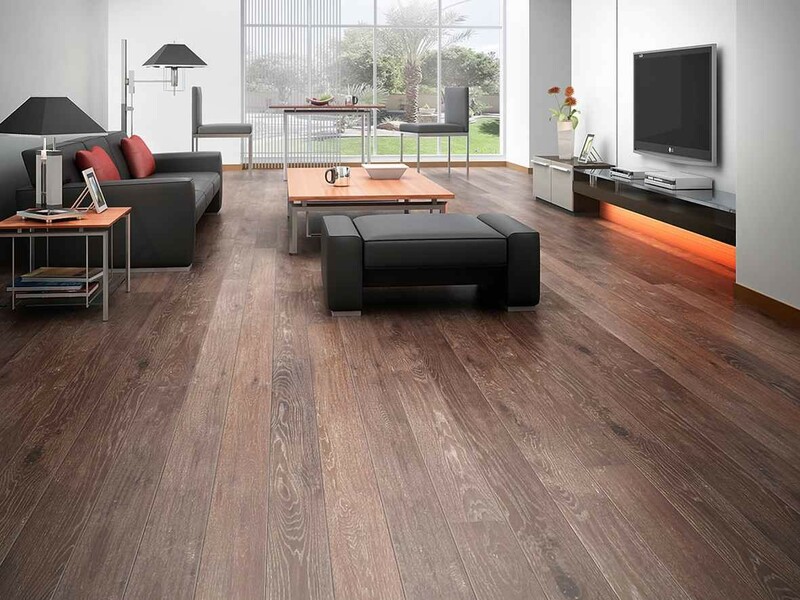 The Vintage Costa combines old world beauty with modern technology. 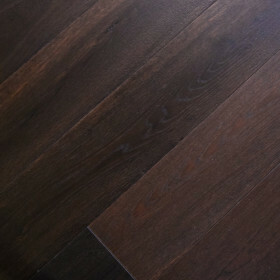 The carbonizing process darkens the wood to give it warmth and elegance that creates an environment you will be proud to share with your family and friends. 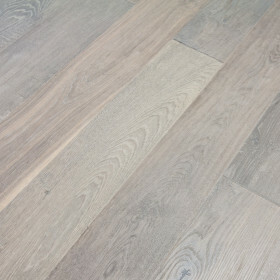 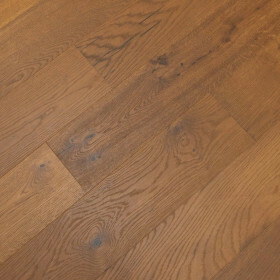 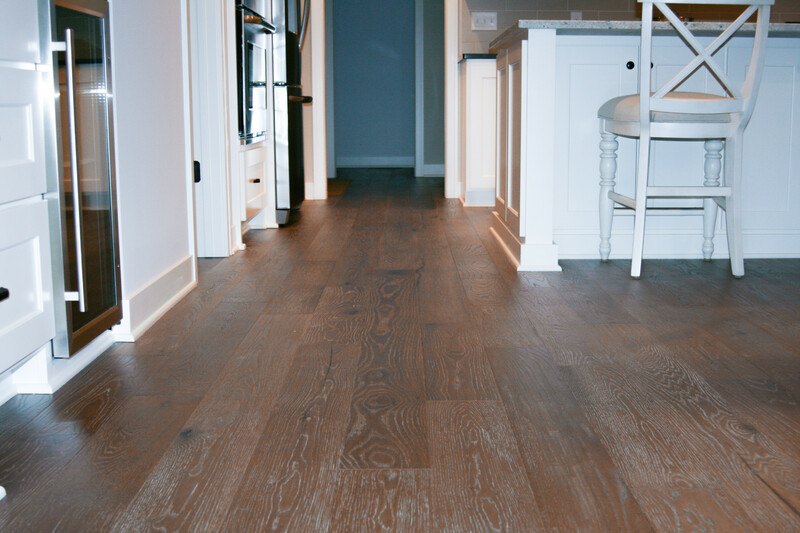 Your floor will offer up its unique qualities to your guests with warm and authentic shades of medium to darker browns along with beautiful asymmetric hand scraping techniques.